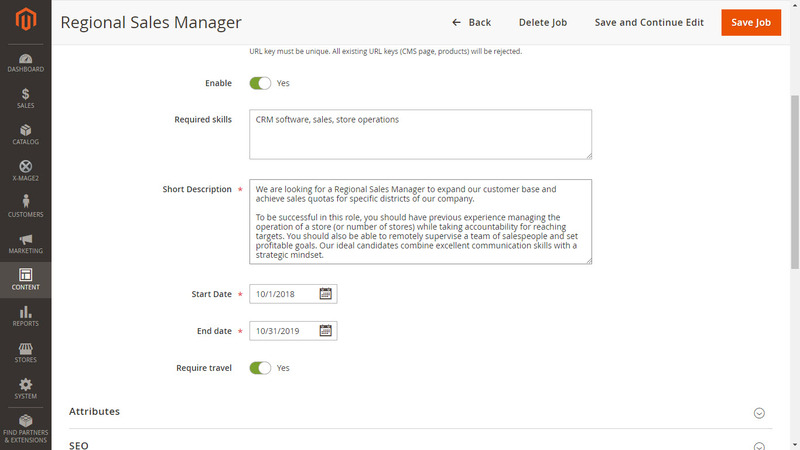 Job Manager is a Magento 2 extension which helps user managing recruitment. 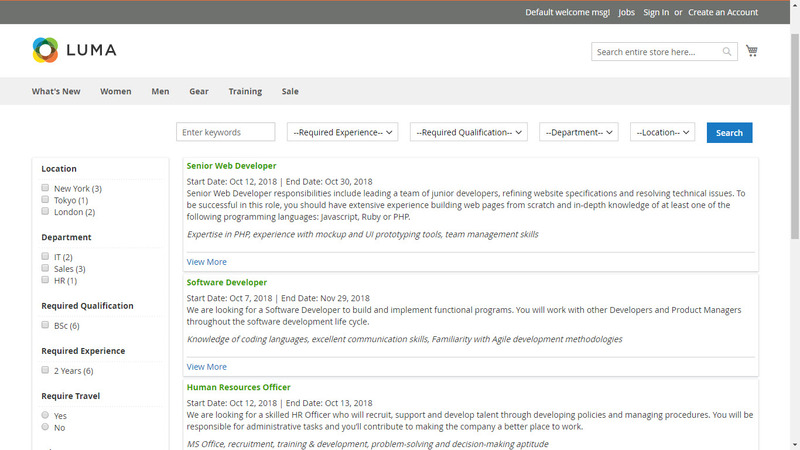 User can create jobs, job’s attributes and values. 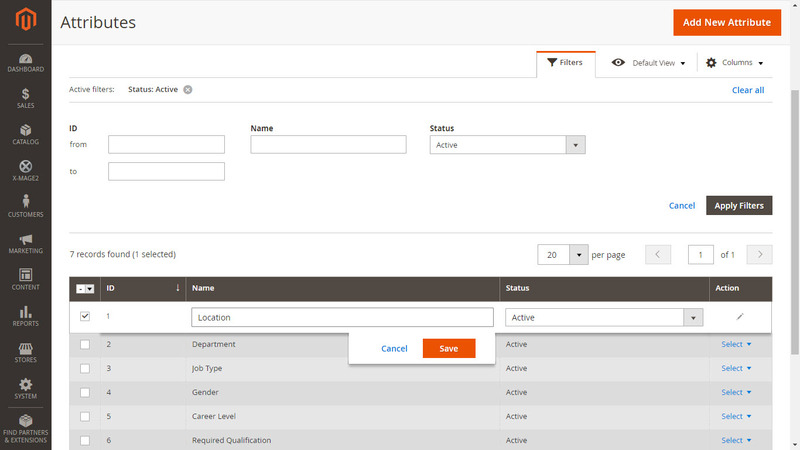 Most of features are configurable, easy to change settings. 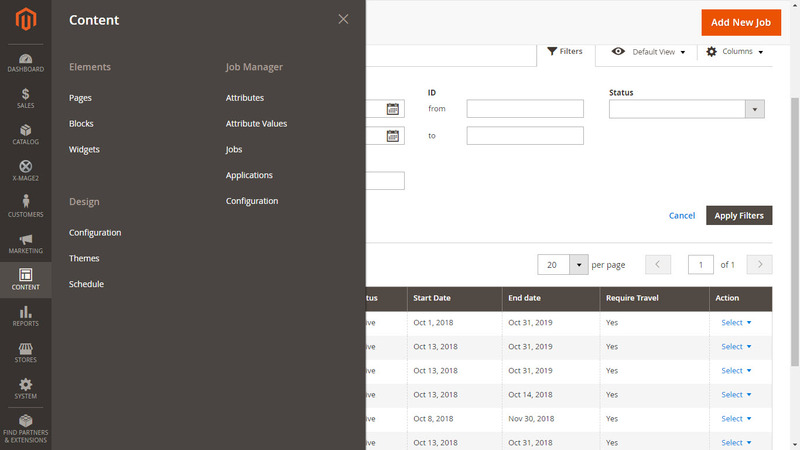 Manage job attributes: easy to create a new attribute for job, define attribute information with options which allows showing that attribute on front-end, sidebar. 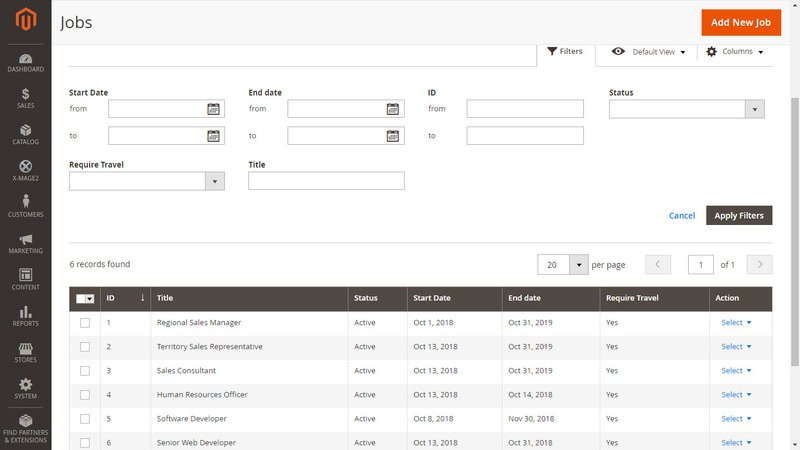 Manage jobs: create a job with needed information, attributes and SEO information. 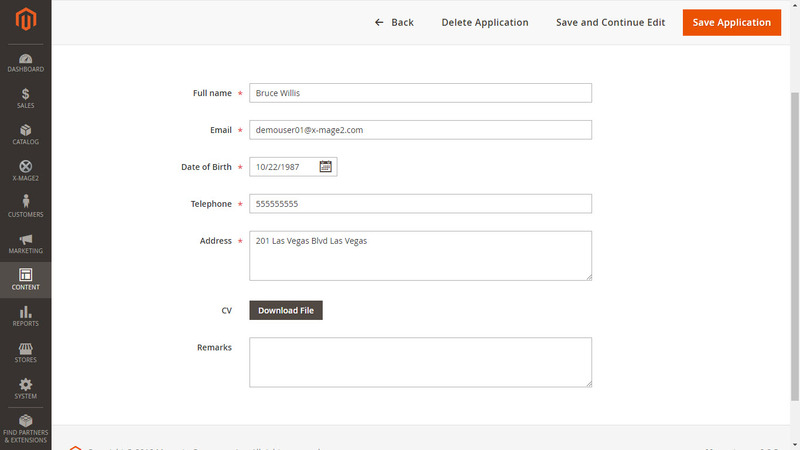 Manage applications: see all applications, search, edit and download applicant’s CV file. 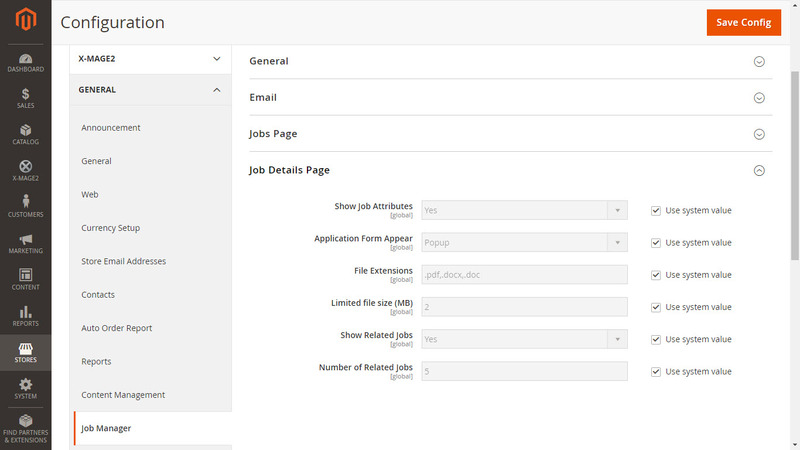 Support ajax: filter, search jobs using Ajax, result was loaded smoothly. 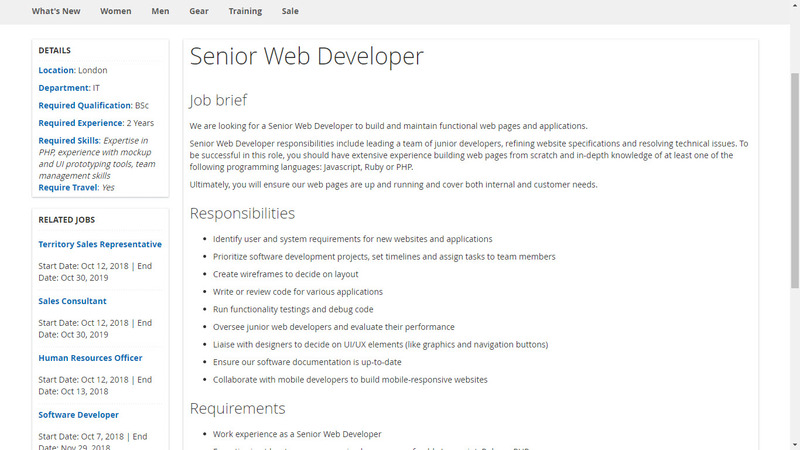 Support SEO: support for job list page and job details page. 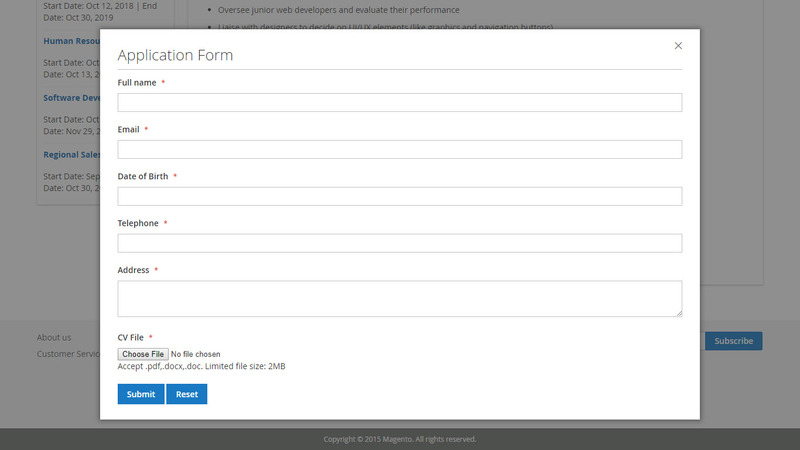 All features can be changed by editing settings in module configuration.